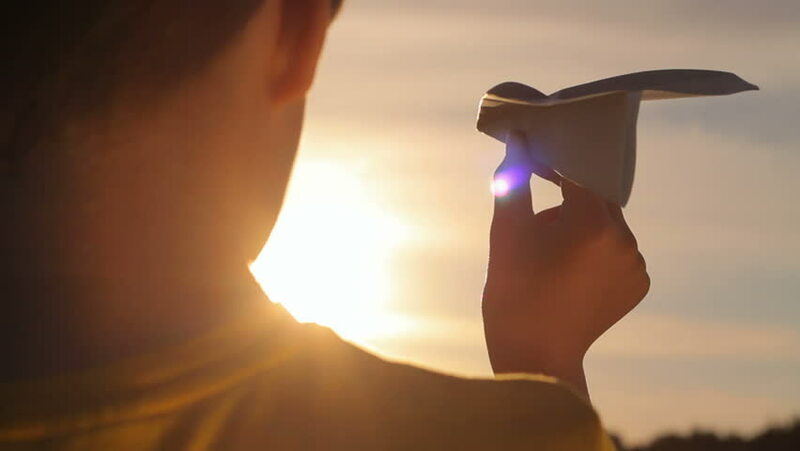 4k00:11Young girl looks at the sun and throws a paper airplane. Young female enjoying the natural environment and beautiful nature. hd00:39Attractive young woman silhouette dancing outdoors on a sunset with sun shining bright behind her on a horizon. Slow motion, shot at 240 fps.